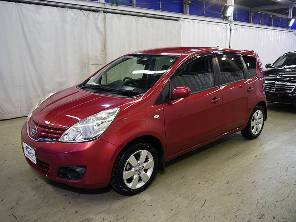 Import regulations for used Japanese vehicles to New Zealand are very strict. Please visit the official page of the NZ Transportation Agency for detailed information: www.nzta.govt.nz/vehicles/importing-a-vehicle . 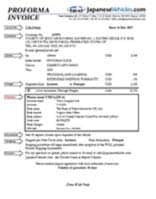 You can request an FREE pro-forma invoice directly from each vehicle page. Click here to register for FREE now. -The shipping company will contact you when the ship will soon arrive to your country port. If not, please contact them whent the date is close to the arriving date that is on the BL. 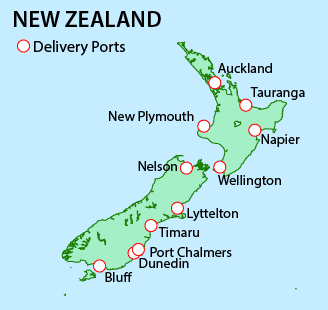 -Our main Shipping Agents for New Zealand is Moana Blue. -You can use your own shipping agent. In this case please let us know and we will email you the invoice on FOB terms. 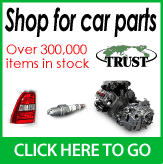 We sell spare parts from Japan though the website parts.japanesevehicles.com , with over 500,000 items in stock. Our professional Spare Parts Team can also provide you with a personalized quote for the exact parts you need for your Japanese or foreign make car. 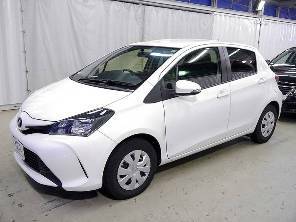 Benefits of Trust Company Ltd.
Over 1000 vehicles in stock: find the right car for you. -Listed on Tokyo Stock Exchange: 2nd section (Code: 3347). -Consolidated sales: 152 mln USD (March 2017). 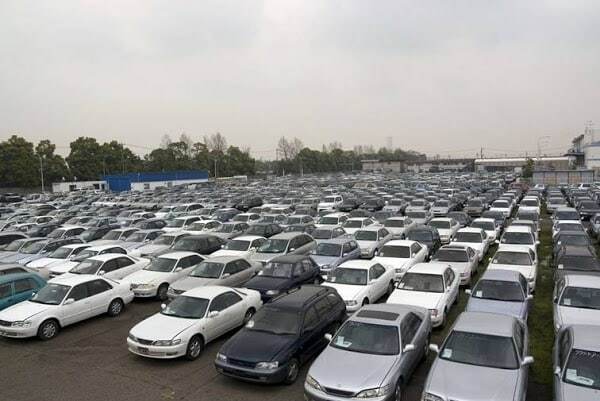 Export of used cars from Japan to over 160 Countries. 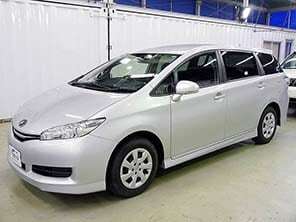 Car-rental in Japan with more than 130 offices. 3 car dealers in South Africa. Trust Company Ltd. is part of VT Holdings Group. Listed on the Tokyo Stock Exchange. Code: 3347 Members of Nagoya Chamber of Commerce. 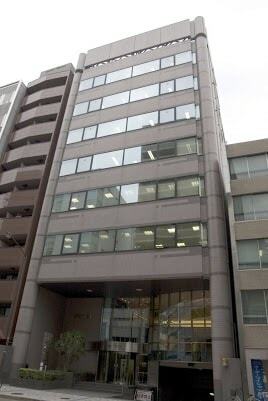 About VT Holdings Co., Ltd.
-Listed on Tokyo Stock Exchange: 1st section (Code: 7593). -Consolidated sales: 1,513 mln USD (March 2017). 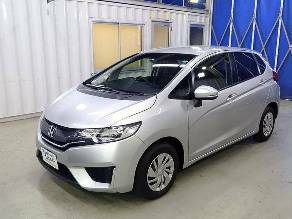 -One of the largest automobile dealer groups in Japan. Group companies: car sales related business. 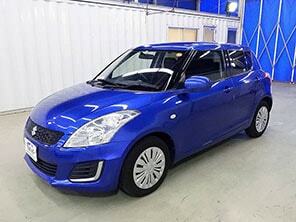 Japan: 8 car dealers with more than 140 selling points in total. 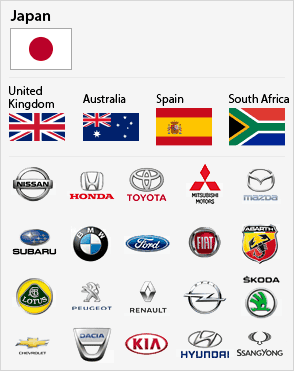 Japan: 3 car and motorbike import companies. United Kingdom: 3 car dealers. South Africa: 3 car dealers. Spain: one car dealer (20 selling points). Find out more about VT Holdings Co., Ltd.